Unlike the devices included in the Z3 series, the Xperia E3 is not a water-resistant. If you are asking the price of the new smartphone of Sony, the Xperia E3 has an SRP of Php10,990. 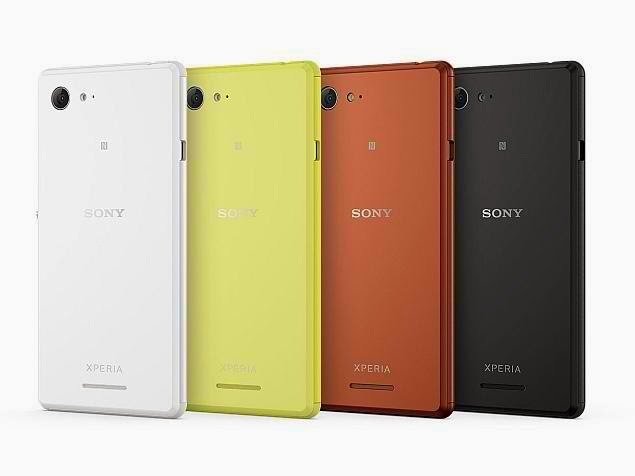 Sony Xperia E3 is available in all Sony stores and authorized dealers nationwide.